What originally started out as a simple radiator replacement, lead to a full engine bay restoration. This consisted of removing the radiator, condenser, radiator core support, a/c unit, heater box, 350 Chevy v8, transmission, and much more. Repairing and replacing rusted out corvette stingray floor pans and seatbelt pockets. Using sheet metal I welded my own patches onto the floor pans and coated them. Installation of a sound and heat barrier on a 1976 C3 Corvette. 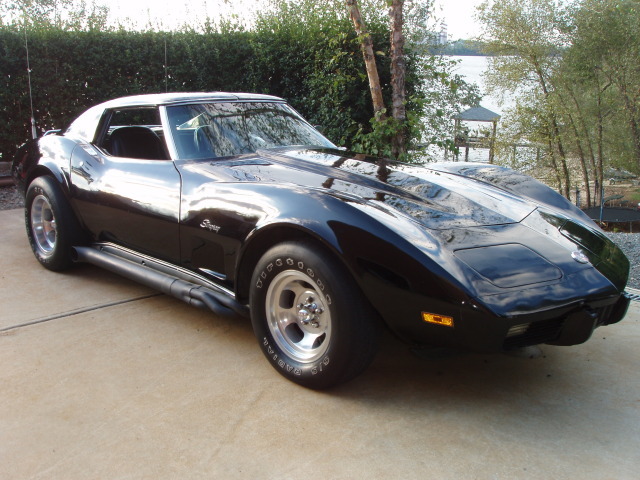 I decided to go with a product called C3 Pre-Cut Full Insulation Kit by Mad Vette Motor Sports. Many C3 owners have had success with this product so I decided to give it a try. 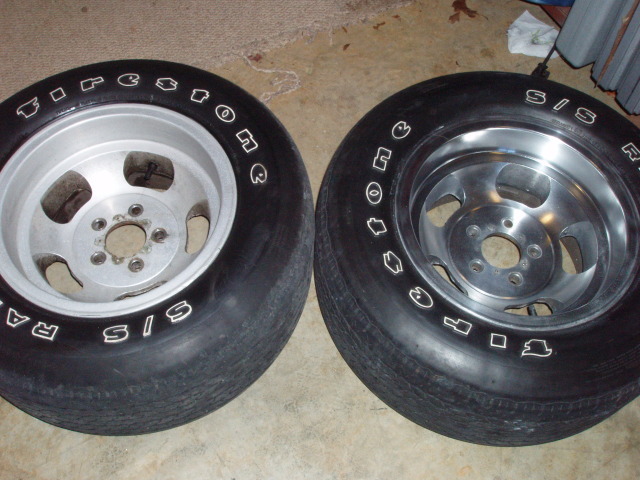 Step by step instructions for polishing the aluminum rims on a 1976 Corvette Stingray. My way of polishing the aluminum might sound harsh to some but it worked out for me. If rushed, this could end in a less than desirable finish so patience is key. There are many variables that could damage one's wheels with this method so polish and clean at your own discretion.